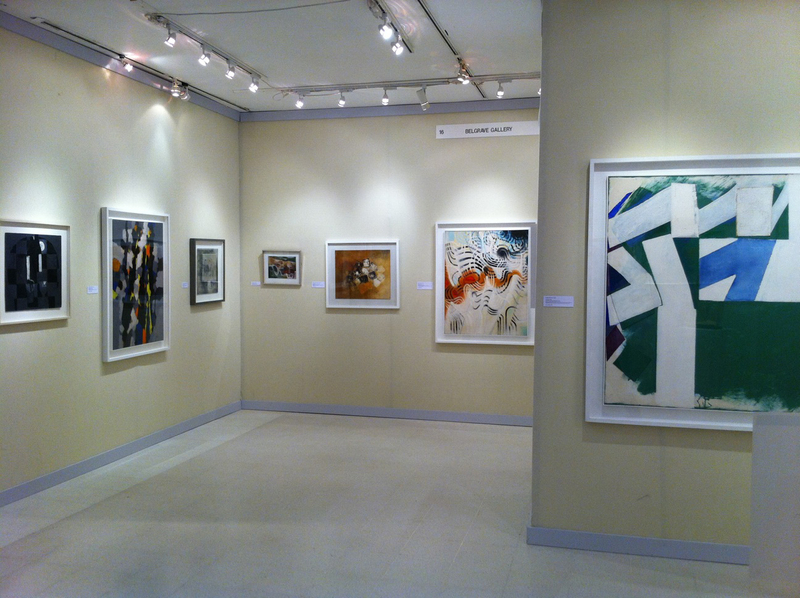 We are at the British Art Fair with Belgrave London at the moment – stand 16 on the main concourse if you want to find the location. 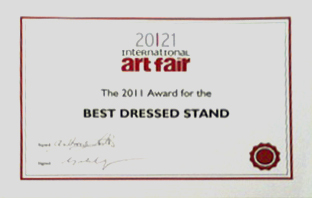 20/21 International Art Fair – Best Dressed! 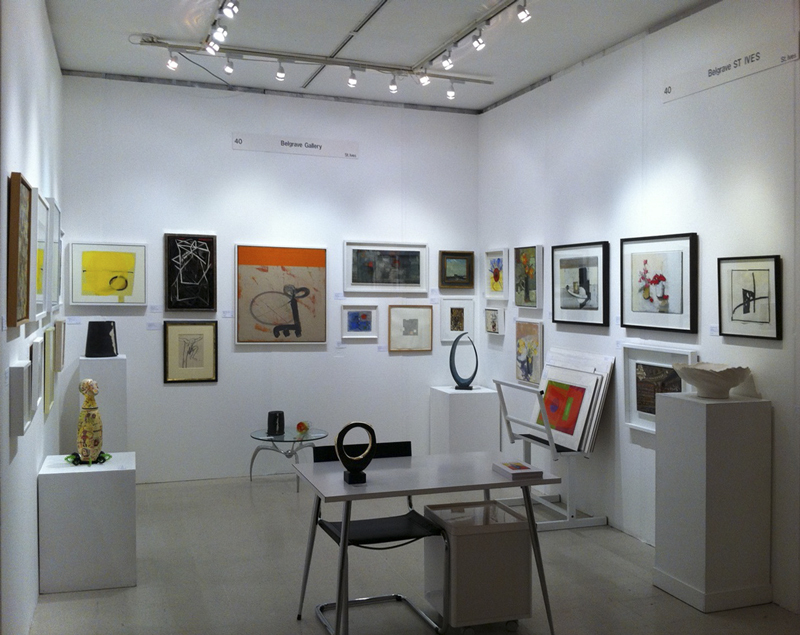 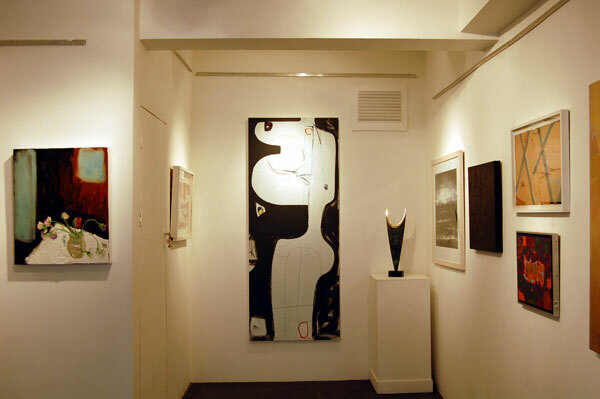 View work at the art fair on our website here. 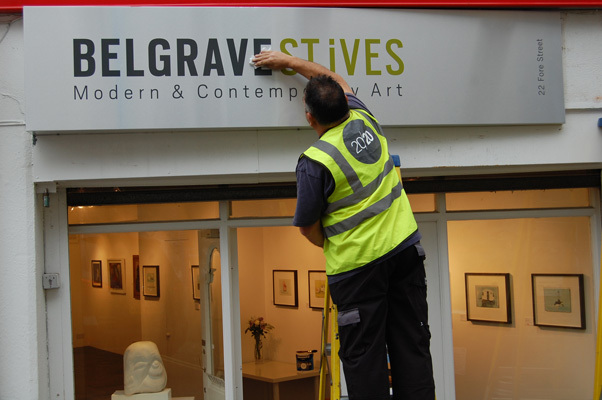 The gallery gets a new sign over the main entrance. 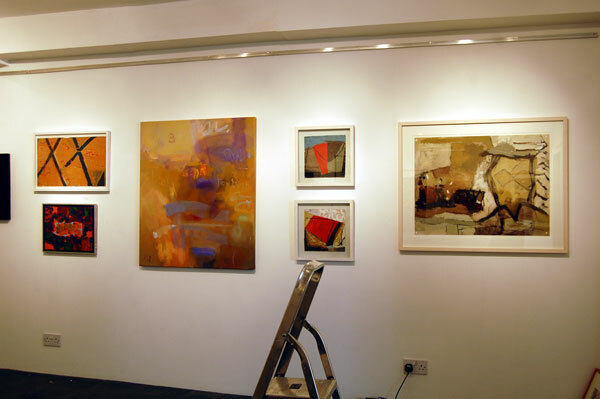 The man from 20/20 puts the finishing touches to the gallery’s new signage, installed today, 18th October 2010. 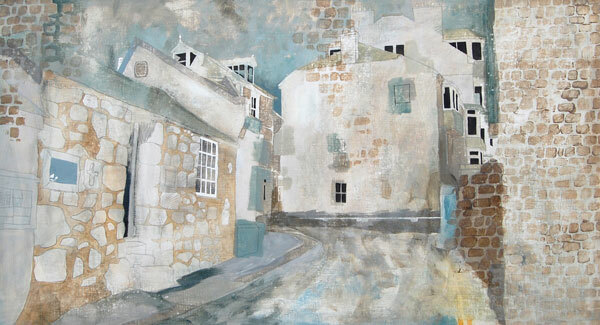 ‘For Jumbo’ will go on sale for £2500 shortly at The Belgrave Gallery, St.Ives to coincide with the September Festival. 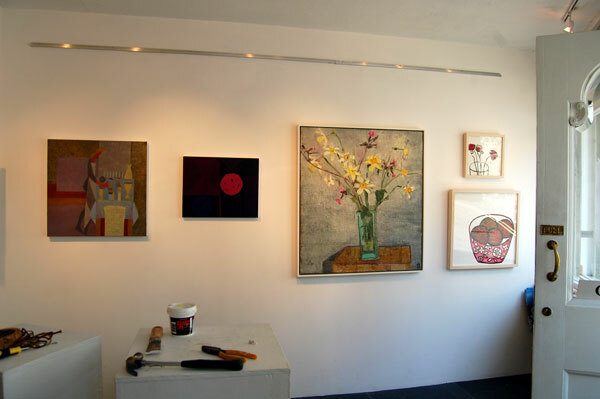 The gallery has also offered to donate part of their commission. 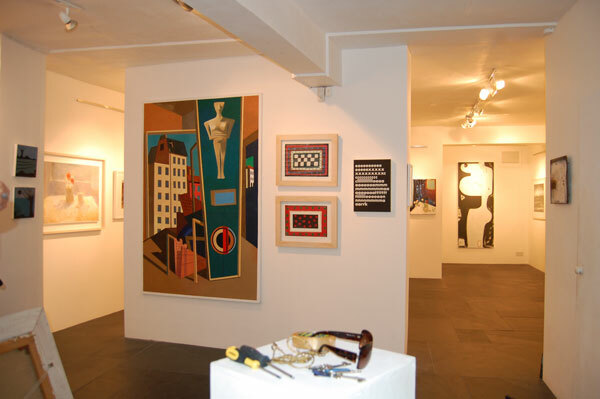 The show is going to look great when we’ve finished…a really lively assortment of strong work by our Contemporaries, interspersed with a few Modern British works. 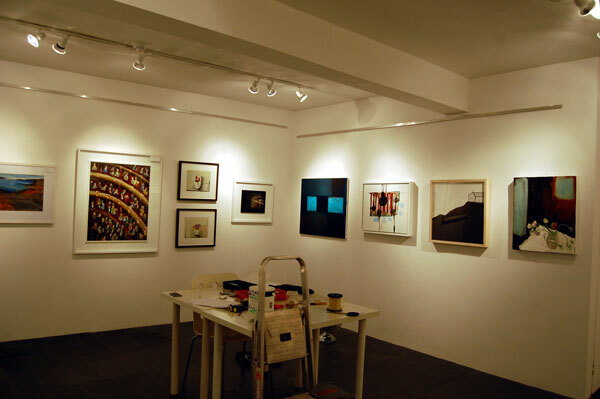 You can see an image by each of the exhibiting artists here. 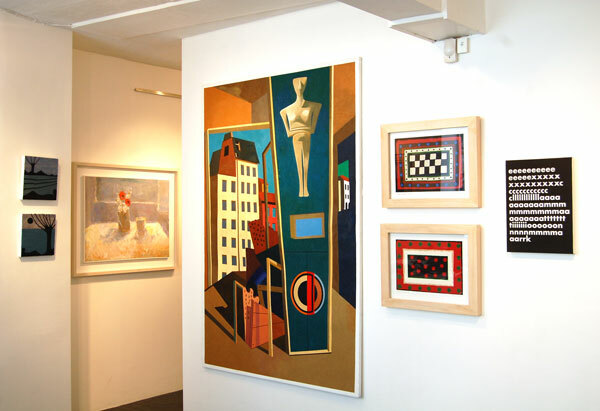 The John Wells Show, which is all online here, is starting to hit the walls…more of that anon.